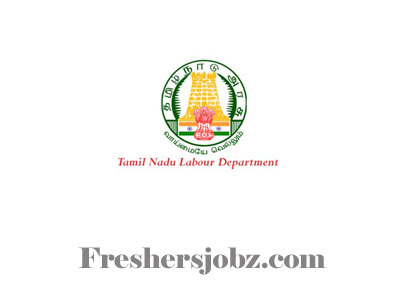 TNLD Notification 2018.Tamil Nadu Labour Department has released a notification for the recruitment of DEO & Junior Assistant vacancies.Check the eligiblity and notification prior to apply for the positions. Applicants must be completed details can check the official notification. Selected candidates will get pay per Rs.19,500 – 62,000/-. http://www.labour.tn.gov.in/Labour/ Is the link applicants can download the application directly.